How Efficient Is My System? 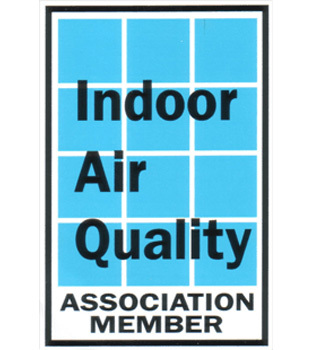 Your Air Conditioner is rated by SEER. The Seasonal Energy Efficiency Ratio. 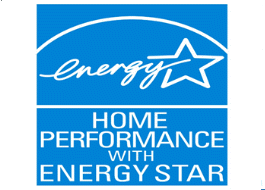 A higher SEER rating means greater energy efficiency. Your Furnace is rated as AFUE. For example, a 90% AFUE for a gas furnace means it outputs 90 BTUs of useful heating for every 100 BTUs of Natural Gas input (where the rest may be wasted heat in the exhaust). This also translates in dollars going out the exhaust. A higher AFUE means higher efficiency. Special Note - AFUE doesn't include the heat losses of the duct system , which can be as much as 35% of the energy for output of the furnace when ducts are located in the attic, garage, or other partially conditioned or unconditioned space. 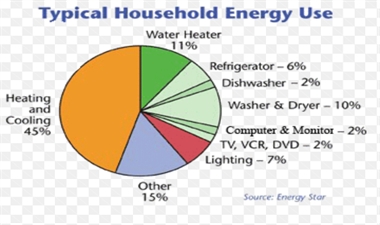 Manual J is a Heat load calculation to determine the exact size of AC to install in any home. 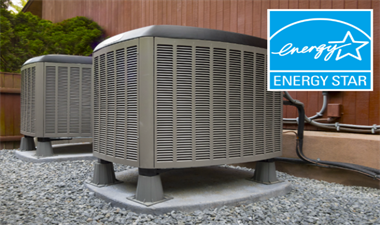 When energy upgrades are done to a home it sometimes provides the opportunity to have a smaller AC unit and get better comfort as well as reduced energy costs. Manual D – a calculation that determines the correct duct size and placement when building a new home or moving duct work from a slab to the ceiling. It is critical that the duct system be sized to allow the maximum output of the unit. Possibly well meaning, but unsophisticated heat and air companies frequently recommend that a customer increase the size of their heat and air unit upon replacement. Frequently, this is because they don't want to be called back on comfort issues, and know that the house has other problems, such as insufficient insulation, west facing windows, or poor duct work. When a unit is oversized, it can cause short cycling which increases humidity in the home, increase static pressure on the unit since the duct work may not be sized to accommodate the increased air flow, and compromise the energy efficiency of the unit. 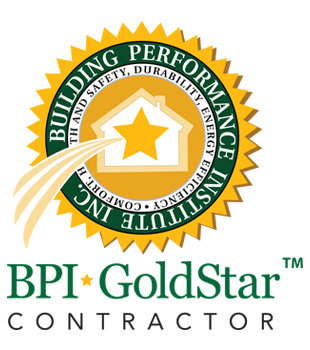 Be sure your contractor provides you with a load calculation to show what your home really needs. Note: While SRI Energy's staff is knowledgable on the science of heat and air systems, we are not a licensed heat and air contractor. SRI will recommend heat and air companies for heat and air work where we have confidence that they will approach the house as a whole and use building science principles in determining the needs of the home and assuring that the unit is not over or under sized. Not all homes are created equal. There are general rules of thumb in sizing units based upon the square footage of a home. However, depending upon the other energy improvements done to your home, it is not uncommon that you can actually downsize your unit. If a heat and air contractor tells you that you need to up size, be sure they give you a load calculation to prove why that is necessary. If your unit is over sized, it can cause a lot of problems with humidity because the unit does not run long enough to pull the moisture from the house. It also costs more money to buy and run larger units. If they are concerned that you would have comfort issues because your home is not well insulated, then address that issue and keep the unit the right size. It will be more affordable in the long run and may keep you from having humidity issues. Bigger isn't necessarily better! Be informed. We care that you make good decisions for your home and your family.